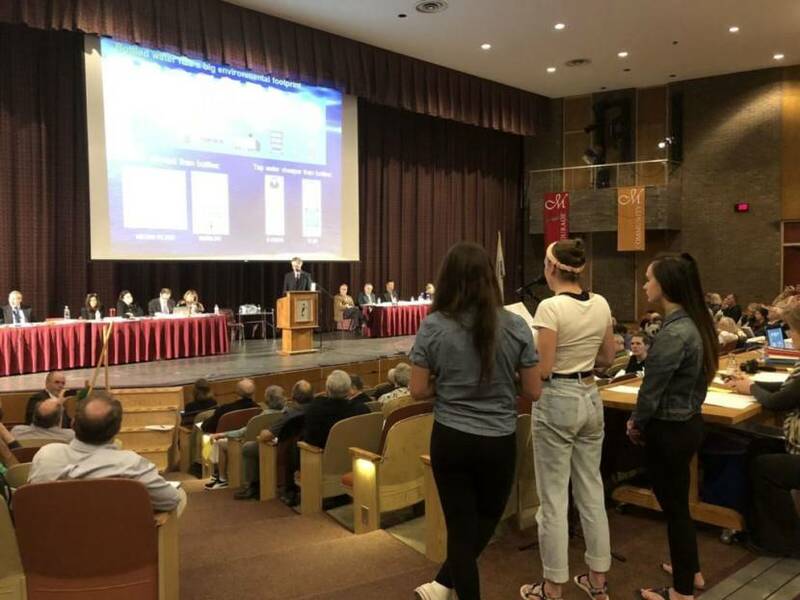 Monument Mountain Regional High School students Olivia Jaffe, Grace Phair and Carly Terranova make a PowerPoint presentation at Great Barrington's May 2018 annual town meeting in support of the ban they were proposing on single-use plastic water bottles. Great Barrington — After hearing of concerns about funding and education, the selectboard will postpone the enforcement of a controversial bylaw passed last year that bans the sale of smaller single-use plastic water bottles. The bylaw technically took effect Jan. 1, but at Monday’s selectboard meeting, both opponents and supporters of the law indicated that all the details concerning water refilling stations and funding had not yet been worked out. Indeed, selectboard Chairman Steve Bannon said he could not support enforcement of the bylaw until there is an implementation and funding plan for the series of water stations that are planned to help consumers refill the reusable bottles. The group supporting the bylaw had promised that taxpayer funds would not be used for the refilling stations. 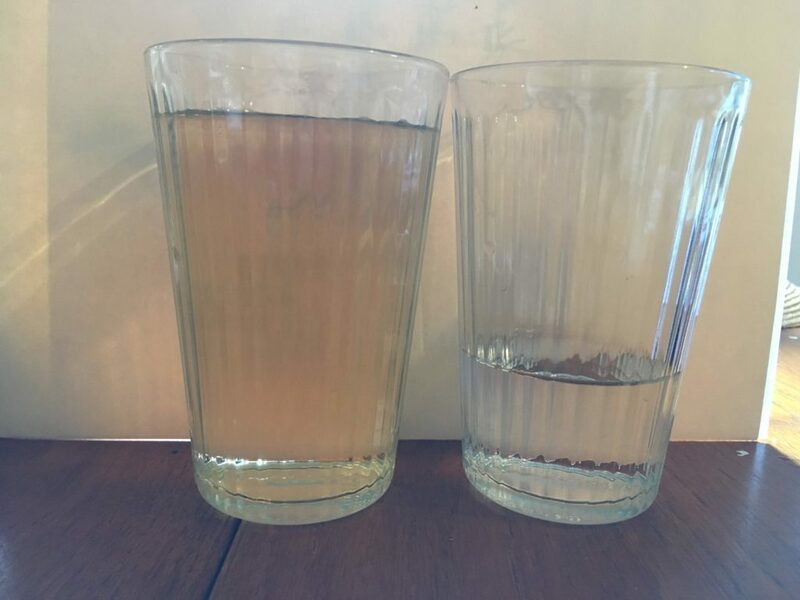 Water glass on left collected discolored water from a home in Housatonic; water glass on right from the same house when the water is clear. 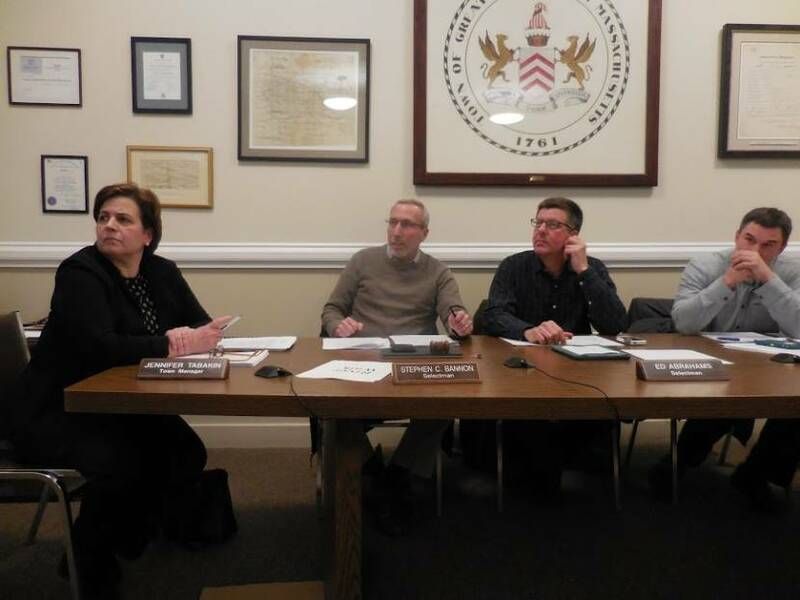 In addition, there could be problems with installing and operating a refilling station in the village of Housatonic since the private water company serving the village has had a variety of problems over the years, most notably discolored water. Bannon further added that he could not support the enforcement of the law unless there was a refilling station in Housatonic. His fellow selectmen supported him on all counts and passed his motion to that effect by a margin of 4–0. Selectman Bill Cooke was absent. The original bylaw passed at the annual town meeting in May by a margin of approximately 2–1. 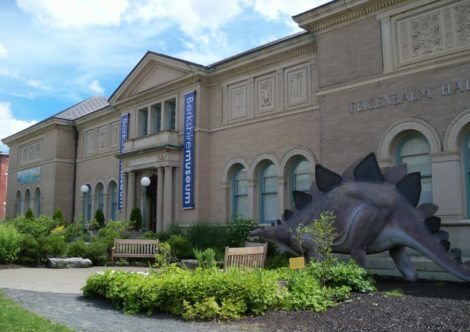 Great Barrington joined Concord and Sudbury in enacting local bans. 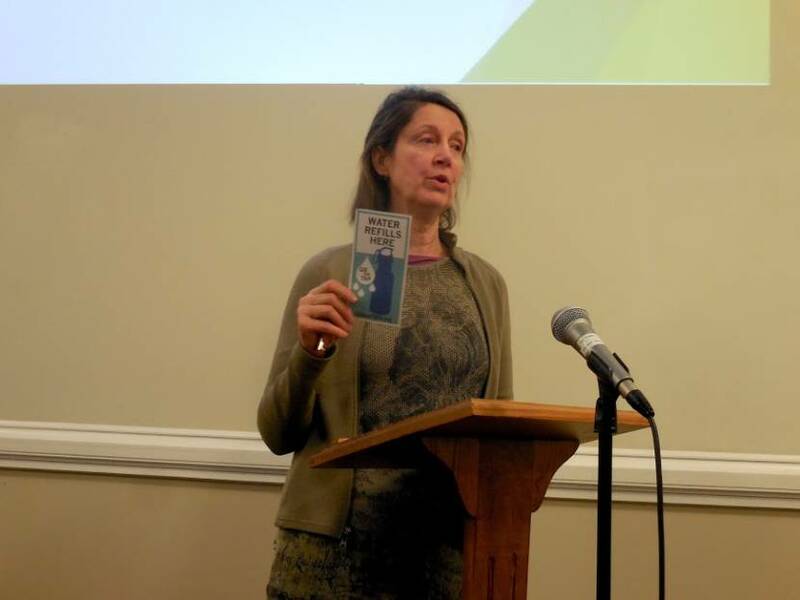 Opponents in Great Barrington, however, gathered signatures for a petition and successfully called for a special town meeting to repeal the measure. The vote to preserve the ban passed by almost 100 votes 297–199. 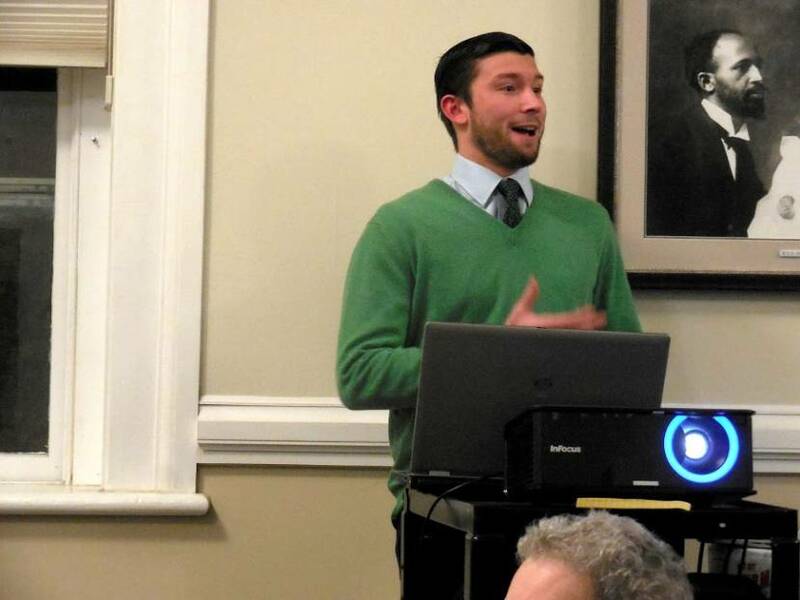 Town Hall intern Joe Grochmal gave a PowerPoint on the bylaw, its origins and relevant facts, some of which were disputed by a member of the audience. Grochmal’s presentation will be added here as soon as the town makes it available for upload. Meanwhile, for a refresher course, click here to read the text of the actual bylaw. 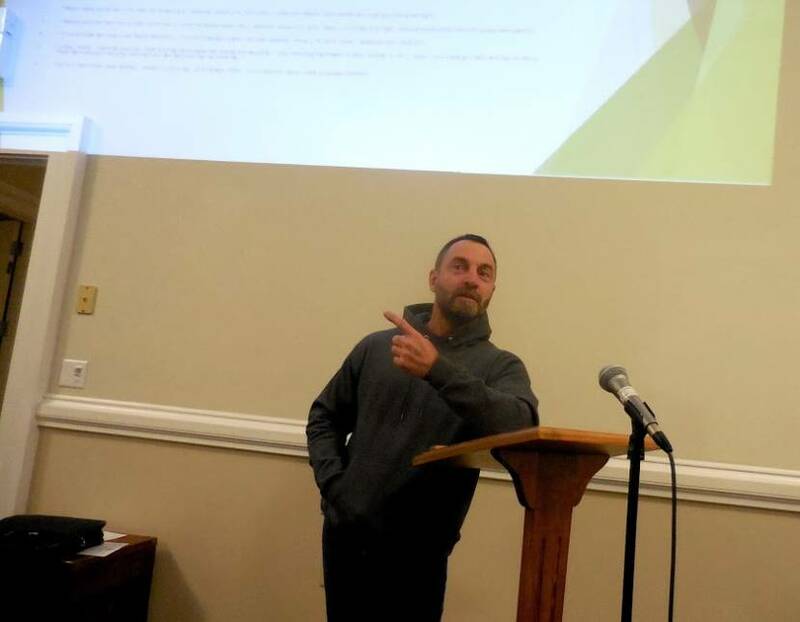 Bylaw opponent Steve Farina, who was prevented from speaking at the original town meeting because of a call to vote from a member of the audience, asked if town funds were going to be used for the marketing effort. Bannon told him yes. Farina also offered a rough estimate of how much revenue and how many jobs would be lost to stores in town. He said that, by his calculation, the ban on single-use plastic water bottles would collectively cost the stores that currently sell them about $1 million per year in retail revenue and result in the loss of between 12 and 16 jobs. Bannon disputed this but added that, in the end, it doesn’t really matter because the ban was actually enacted into law by voters at town meeting. Once the people have spoken, it is up to town officials to come up with a plan for implementation and enforcement. The board cannot come up with an implementation and enforcement plan “in anticipation of the law getting passed,” Tabakin explained. She added that the process the town is following is much like what happened after the plastic shopping bag ban was adopted in 2013. Indeed, though Tabakin did not cite it as an example, the process is much like what happens on the state level when certain ballot propositions pass. For example, the cultivation, sale and use of recreational cannabis-related products was legalized in Massachusetts through a 2016 ballot initiative. Implementation of the new law was left to the hastily created state Cannabis Control Commission. Sales began about two years later but only after the state had done a thorough job of regulating the industry and sweating the details with experts. At Monday’s meeting, there was much confusion between when the law takes effect and when it would actually be enforced with tickets and fines. The law took effect Jan. 1 and was scheduled to be enforced May 1. 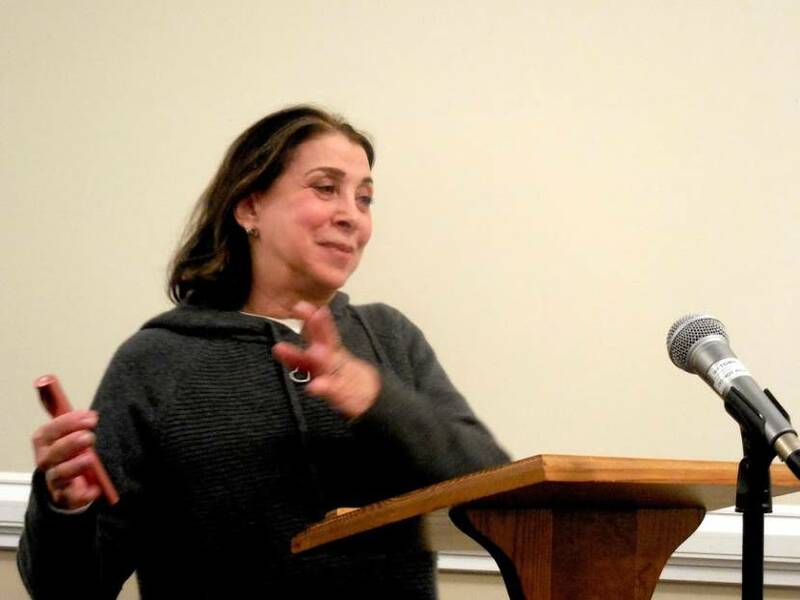 However, Tabakin explained that she is proposing to mount an educational campaign prior to “enforcing the regulations.” Tabakin, who is leaving her post at the end of June, said there will be “extensive outreach and communications in advance.” The plan is to commence enforcement in May 2020. “We are simply not ready to enforce this in May ,” she said. So the law remains in effect but merchants and retailers will not get in trouble if they sell water in those bottles until enforcement commences. Jenny Clark, a member of the Environment Committee of the Berkshire Women’s Action Group that gathered signatures a year ago to put the measure on last year’s annual town meeting warrant, said fundraising for the refilling stations is going well and that almost two dozen merchants have signed on to fill reusable water bottles for thirsty visitors on request through the GB On Tap program. Click here to see the list. Planning on the stations began last summer after the move to repeal the ban failed. Clark’s colleague on the group, Wendy Kleinman, said she had personally donated $2,000 toward a water refilling station in Housatonic. “I believe in this and I feel that Housatonic should have water,” Kleinman said. Bannon reiterated his opposition to enforcing the ban if the town has to pay for the refilling stations. The only way the town should pay for it is if another town meeting is held and taxpayers approve the funds, Bannon said. His colleagues agreed. I am very happy with the outcome of this meeting pertaining to this topic. It is time to take a step back and assess the real impacts of this water bottle ban. Hopefully over the course of the next year our taxpaying residents will take a more logical approach to the issue of plastic use and recycling in general. The true FACTS do not support the continuation of the ban. Please be open minded when considering this as a move to repeal the bylaw resurfaces. I find it interesting how many of your FAQs have new answers when compared to what was presented at the ATM and STM. Especially since they seem to be in response to challenges brought by me. You still have much misleading and disingenuous information on your site. You have outright obscured the true story to the community, twisted facts, and altered your impact statements to suit your claims. At least you are finally admitting that it will be the taxpayers of this community who will be paying to maintain the water filling stations. And, as the Town Manager mentioned in the Select Board meeting, WE ALL KNOW (emphasis mine) that none of our bottles make it to the Pacific. This is to raise awareness of the “Pacific garbage patch”. So, GB retailers, job seekers, taxpayers, and local economy mainstay tourists are on the hook (pun intended to represent the 50%or more of fishing nets which constitute the “garbage patch”) …all to raise awareness…not to bring any practical solution to the issues surrounding recycling and trash handling in the United States, or more specifically, right here in Great Barrington. Everything should have been in place, funding in place, all questions answered before this was even put before the town meeting. It is being done piecemeal and that is not how it was presented. I am glad the Selectboard will not be enforcing fines until everything is in place and all questions answered. But now the town has to spend money on educating the public. Maybe that money should be spent on educating that group of women on how to go about things the right way. They have no one to blame but themselves. I agree, Laura. In fact, this issue could have been addressed with the steps the BWAGES suggest, WITHOUT banning water bottles, following the model used in Santa Barbara, California – a town mentioned in Joe’s presentation as being a catalyst in the environmental movent. Had I been given the opportunity to speak at the Special Town Meeting (which was not advertised due to cost, probably a similar amount to what it will to educate people about the bylaw) I was prepared to share information from the head of the Santa Barbara program. They raise money and donate water filling stations, but rather than BAN anything, they educate the public and encourage them to be good stewards. That City is not at all divided over the issue. Hi Laura, education and outreach normally accompany all new bylaws so I believe the Selectboard made the correct decision in delaying sanctions until next May. However the bylaw is in effect and merchants are prohibited from selling single serve water bottles under one liter. Many alternatives are available. I have seen single serve water for sale in carboard and aluminum containers. The re-fill stations are not part of the by-law but were suggested by the group sponsoring the plastic bottle initiative. Indeed as the article points out many business owners have enrolled in the GB on tap program to help make this a success. Thank you, Tom. These are important points. The Environment Committee will have a full report on our progress soon. Watch this space! Thanks again. It seems that most people’s recollection is that they were promised, not merely suggested, at the ATM and STM. This was a chief selling point in support of the bylaw. Turns out the “safe” tap water has to be filtered in Housatonic, which is where the installation problem for that section of town lies. foots the bill for the plumber to come in and connect new water lines to these machines and the increased use of water usage on the bills. Will there be a charge for the water itself or will it be free if you purchase what I am sure will be a high price water container. When the bag ban started merchants were giving you the paper bag for free, now the grocery stores charge for them. 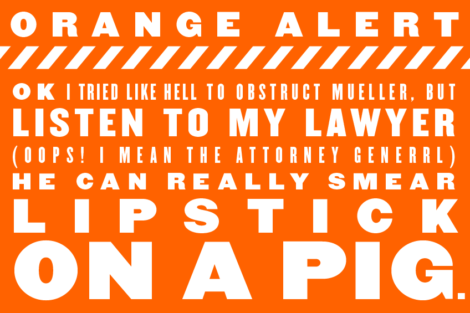 I guess that is an incentive to bring your own reusable tote, but I don’t know how many times I have been in the grocery store and someone from out of town who does not know of the ban will always complain about the dime. As members of the Environment Committee of the Berkshire Women’s Action Group, we see from this article that it is time we bring the public up to speed on the progress we have made in laying the groundwork for the implementation of this bylaw. We will be submitting an article to the Edge shortly with information and updates that will address the concerns of citizens and the Select Board. 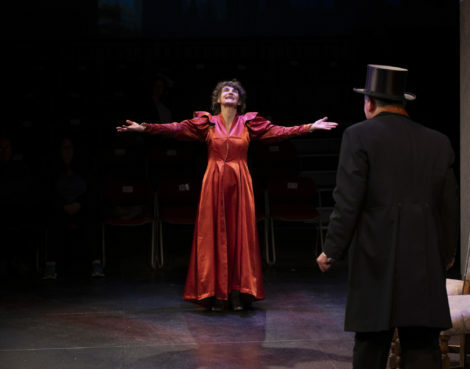 Until then, know that at no time have we ever said that Housatonic is ‘off the table.’ Everyone is aware of the water problems there, but we are and have always been determined to find a way to provide public drinking water in the hamlet. Hi, Please remember the by law does not call for the installation of water fountains. These fountains were put forth as a suggestion to make it easier for people to use their non-plastic re-fillable containers. The by law can and s be enforced regardless of the installation of water fountains. There are technology limitations as you know regarding exterior water stations – they’re not available with reliable filter technology. So, in researching a unit that can filter properly, we have determined that the best solution is to attach a unit to the outside wall of a public building while housing the filtering apparatus inside the building for protection. The water station business owner and consultant we’ve been working with for the last year advocated this months ago, and I was worried we wouldn’t find a private building owner who would let us do this. BUT of course, it must be a public building, and now that that’s clear, we’ve had 2 or 3 good ideas given to us as to the choice of location. The next step is to convey plans for the unit our DPW, and they will come back to us w/ a recommendation. I think it’s going to work out, Michelle. Jenny, why the filter? What about all that you keep saying about how “safe” tap water is. That was another huge selling point of the water bottle ban. It is not always as safe as you portrayed it to be is it? Clever marketing, as your Web site calls it. You are on the Finance Committee for the Town, right? Please tell us, what is the amount of money you are preparing to allocate for the taxpayers to have to maintain the equipment being talked about here (including installation support, yearly draining, purging, reopening, and now filters and filter replacement). How many units does that represent? How much will that increase annually based upon projections for new “watering stations”? Using the numbers presented by the BWAG, I have already demonstrated a $1,000,000 loss of revenue to businesses in town, as well as lost profit. These are their numbers, so if they are wrong it is not my fault. Shall we talk about lost revenue based upon the many short term visitors to town who will likely shop in other towns to have the option of purchasing the products they seek to make their visit more enjoyable? How about the lost profit to property owners and businesses when those same folks just decide to STAY in a different town the next time they travel to the area? This bylaw has so many negative implications, and virtually ZERO positive. It is amazing the amount of push back on the true facts, rather than admittance that there is no measurable benefit in the implementation of this bylaw. The miniscule benefit, and near zero environmental impact, is far outweighed by the COST TO THE TAXPAYERS OF GREAT BARRINGTON! Jennifer….you did tell me that Housatonic was off the table because of their water problems with their water supplier. So i am calling you a liar on that point. Also, I have been conversing with a disabled woman in town who feels this against ADA rules and says you have blocked any conversations from her. Following is my math, based upon the information presented by the Berkshire Womens Action Group at the Town meetings. The slide presentation put forth by the BWAG also stated that the retail cost of a 1 liter bottle of water is $1.00. So, simple math based upon their numbers. One million water bottles times one dollar equals one million dollars in water bottle retail sales. Using an average markup of between 35cents and 50cents per bottle, the cost to the retailer’s of this town – using the BWAG numbers- is between $350,000 and $500,000 in PROFIT. Using a generous pay of $15/hr (the highest paid employees of the Co Op make about $13/hr), that would be $30,000/year for a full time position. Divide $350,000 by $30,000: 11.667 – the low end number of jobs which could be supported at $15/hr in GB just on the sale of water bottles (according the the numbers provided by the Berkshire Womens Action Group). Divide $500,000 by $30,000: 16.667 – the higher end number of jobs which could be supported at $15/hr in GB just on the sale of water bottles (according the the numbers provided by the Berkshire Womens Action Group). Just one of the additional costs of implementing this ban. Hi Steve, I think your conclusions might be a bit off. While it is true that retailers will probably see a decline in sales, these will be offset by offering single serve water in other containers such as carboard and aluminum so in the long run it will probably will even out. Who are you to tell Retailers what product will sell? What is your investment in the process? Maybe they could go side by side if the retailer wants to, but that should be their call. Also, replacing one recyclable with another does NOTHING to solve the real problem, which is with out putting TRASH in the recycle stream . As I mentioned above, these things have ALL been dealt with effectively in the City of Santa Barbara. Steve, come on. That’s not how capitalism works. Employers don’t necessarily hire extra people when they make profit. They pocket it! This only works if a store has to fire someone (or close) because of the reduced volume of sales. If you told me 2 or 3 people I might believe you. Hi Joseph, I don’t even agree with the million bottles. That is the number the BWAG put forth and used as an argument to convince voters. Since the used it, and I was asked not to refute anything at the SB meeting, I went with it. The number is a representative value which would equate to a corresponding number of jobs. It is not meant to be an actual number of people who may lose their jobs. Given the BWAG numbers it is just one way to quantify the value of lost profits. This math is simple but not reaistic. A $30k job costs an employer roughly $34,500, when you include taxes. (If the business had enough employees that it is required to offer health insurance, the cost of this job to the employer goes way up but for the sake of argument, let’s say they don’t have to.) So we’re really looking at 14-11 jobs using your formula. But they’re crappy jobs. You can’t live decently on $30k in the Berks, and this FTE job you’re envisioning has 2 weeks unpaid vacation. That’s gross. Let’s say the minimum to live in the Berks is $45k – you’re scrapping by but it’s possible. So using the same formula and accounting for employer taxes, you’re now looking at 6-9 possible jobs, still no health insurance or paid vacation. Now we have to ask ourselves, how many jobs will be created by the new water system? Maintenance, public education – there is opportunity and maybe were putting less strain on the environment. That’s a break even or a win, depending on your perspective. I don’t even know if I agree with the bottle ban but this argument is weak. Ann, it is a quantitative value. I like your numbers, maybe you can convince the employers town to pay their people that much. The folks you see working at the grocery store are making between $10 and $13 per hour, no benefits, and no paid vacation. You are correct it is difficult to live in the Berkshires, and housing costs are crazy for the people who work here. We can’t even get a $15/hr minimum wage, which I generously used in my equation. Oh yeah, and job creation in the government sector, paid for by the taxpayers, is not the same as job creation in the private sector, paid for by the ability of a business to make a profit. Steve, not sure what you mean by my investment in the process. I was merely suggesting that if retailers want to continue selling single serve water under 1 liter in size they have alternatives. As of 01/01/19 it is illegal to sell them in Great Barrington. What are the profit margins on the alternatives you suggest? Will they actually be purchased as a substitute? It is not just a matter of what they want to sell, a business has to be able to profit from the sale. I think she meant 1 million bottles were being generated but it necessarily doesn’t mean they were all purchased for $1.00. Most people buy packs of 24 to 48 at a cost of $3.00 to $6.00 dollars per pack. Which means a 48 pack at say $6.00 would be about $.13 a bottle. Far from the 1 million dollars being taken in. I used the BWAG numbers which were presented to the voters at the Town Meetings. If that is what was used to convince people, then it is a valid comparison to use them for the cost associated with the ban. Additionally, I was kept from refuting their numbers at said meetings, as I was blocked from speaking. Please look for a full report on the progress the Environment Committee has made to date – regarding providing water access and water stations around town. It will be appearing on this website very soon. I am wondering if you can accurately tell me the number of 1liter or less water bottles which have been used in the past year by people who may happen to be walking past the locations you plan for the “filling station”? Who are the main users of these bottles? Is it really just the people walking downtown, or near a public building in Housy? I.e. are the million bottles, which your group suggested, being used solely by the people walking in these areas, or will people have to travel to utilize them? Will there be filling stations at the locations of ALL sporting events? If there are typically large numbers of people at these locations, will there be multiple filling stations to alleviate lines due to the overwhelming popularity of them? Will they be at every lake, campsite, vacation rental, hotel gathering, and other places where large numbers of disparate people may gather? Which ones will be filtered? What criteria are you using to determine if a filter is required, as you have publicly stated that tap water I already safe? How much do the filters cost? How will you deter people who just want free filtered water versus people who would otherwise use bottled? I can envision lines of residents in Housatonic filling containers for home use at your filtered water station. Have you considered that? Will you post a guard to prevent it? Will you even answer any of these relevant questions? I’m confused about the issue around Housatonic water. So we’re now saying, as an official basis given by the selectboard for delaying action on implementation of a bylaw, that Housatonic water is so bad that a water fountain needs a special water filter? This will sound funny, since I have complained about the situation before on here, but Housatonic water isn’t actually that bad. My problem with HWW is more on the grounds that they have lost faith with their customers through poor communication, and that they don’t have a long term plan to deal with their infrastructure. But if the selectboard is now including this poor perception of the water in their official considerations doesn’t that imply that they have an obligation to act on that? Never has so much ink been spilled over so silly a subject. In New York City millions of people bring FULL refillable water bottles with them to work and when they shop. They don’t need to refill them. 20 years ago water was not generally sold in plastic bottles. Somehow we didn’t die of thirst. The economic argument that 15 jobs will be lost is based on false premises, as even its proponent Mr. Farina conceded, and fails the test of ordinary common sense. Let’s accept the twice-passed law, with or without filling stations, and address nontrivial issues like the government shutdown and climate change. The ban is also based upon a false premise: impacting the Pacific Garage Patch (and later changed to include landfills, after I argued the point that out plastic just doesn’t ever end up in the Pacific – with sound documentation to back my statement, including a National Goegraphic magazine article in the edition waived around at the STM). The job losses I stated – which is one way to look at lost profit to local retailers – was likewise based upon false premises, yes. I used the numbers presented by the BWAG, and their information is false! Yet that is what was used to persuade the voters at the STM. It is the information being put forth by this group which is what should be scrutinized. This ban is what fails the test if common sense. Falsehoods have been perpetrated, and continue to be perpetrated, and many in the community are so caught up in “doing the right thing” (which this ban is not) that they are unwilling to step back and look at the true FACTS of the situation. point that this issue is trivial and that further argument is a waste of time. By my count you have already written no less than 16 comments. I am sure you will do so again. I will let you have the last word. Thanks for allowing me the last word, George. If my responses are not evidence enough, I do not consider this a trivial issue. The fact that over 300 registered voters signed a petition to call a Special Town Meeting (more than voted for the ban originally, AND more than voted to uphold the attempted repeal) shows it is not trivial to them either. The fact that 500 people showed up for the STM (about a 25% increase over the ATM) – in spite of the Select Board’s decision to not advertise it, says that this is not a trivial issue. 150 of those people left the STM immediately after the vote on the bylaw. If you are not a Great Barrington TAXPAYER, Great Barrington retailer (who sells bottled water), employee of one of those businesses, or customer who might like to purchase bottled water, then yes, I suppose this may be a trivial issue to you.